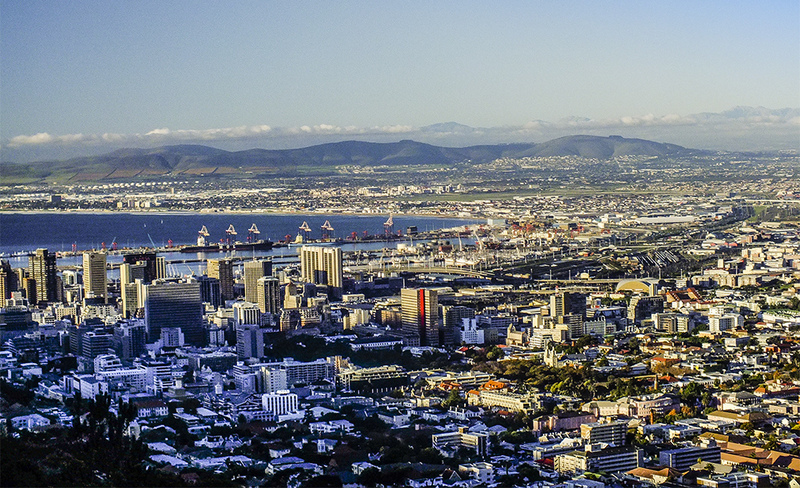 Cape Town is one of the world’s best value destinations. This is particularly true if you’re visiting the city with foreign currency. Though things such as world class meals, alcohol, and even some attractions are still competitively priced, budget-conscious travellers can make their money go even further with only a small amount of effort. Cape Town’s City Centre is small and walkable. There are several budget accommodation options throughout the city that are safe, convenient and comfortable. Staying in the city means you can walk to restaurants, bars and coffee shops with ease. Most major attractions are then a cheap bus or Uber ride away. If you want to mix it up and spend some time by the ocean, consider a few nights in Muizenberg, Green Point or further afield in Kommetjie. MyCiti busses are excellent and remarkably cheap. They also offer a transfer from Cape Town International Airport directly to the CBD. You’ll need to purchase a card at a kiosk ahead of time, which you use to tap in and tap out on each journey. 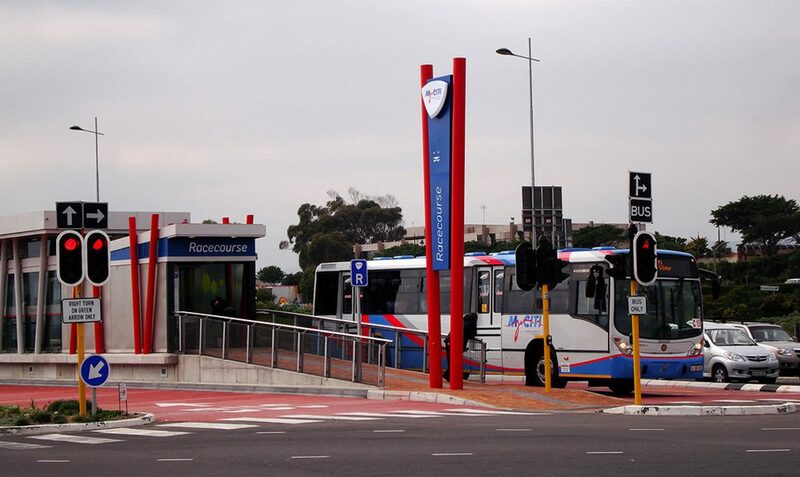 Most routes and timetables are integrated with Google Maps, and with a bit of planning you can get to most attractions, including Clifton, Camps Bay, Sea Point and Table Mountain with ease. The popular hop-on, hop-off City Sightseeing busses are a more expensive option, but a good way to get an overview of the city when you first arrive. A ride with Uber, or popular local equivalent Taxify, seldom costs more than the minimum fare ($1.50 USD) if you’re staying and partying in the CBD. Though you’ll see metre taxis outside most attractions, Uber and Taxify are the safest, cheapest and most convenient options for getting around. Avoid Cape Town’s trains at night and during rush hour. But during the day, the Southern Line from Cape Town to Simon’s Town offers a remarkable scenic trip through the Southern Suburbs and along the False Bay coastline. A return ticket costs about R30 ($2.50) and delivers you at Muizenberg, Kalk Bay or Simon’s Town. Be vigilant at all times, avoid showing off valuables, and make sure you watch your bag and pockets. Cape Town has some of the world’s best, and cheapest, wine. Most estates offer tastings of their top wines for a bargain price, and in sublime conditions. But if you’re on a serious budget, seek out free wine tastings at liquor stores in the city. The Queen and Peasant and Wine Concepts offer popular free tastings in the city during the week. If you’re looking for a cheap drink, take advantage of Cape Town’s growing appreciation for happy hour. Many bars in Cape Town offer up to 50% off select drinks in the early afternoon, usually between 4pm and 6pm. 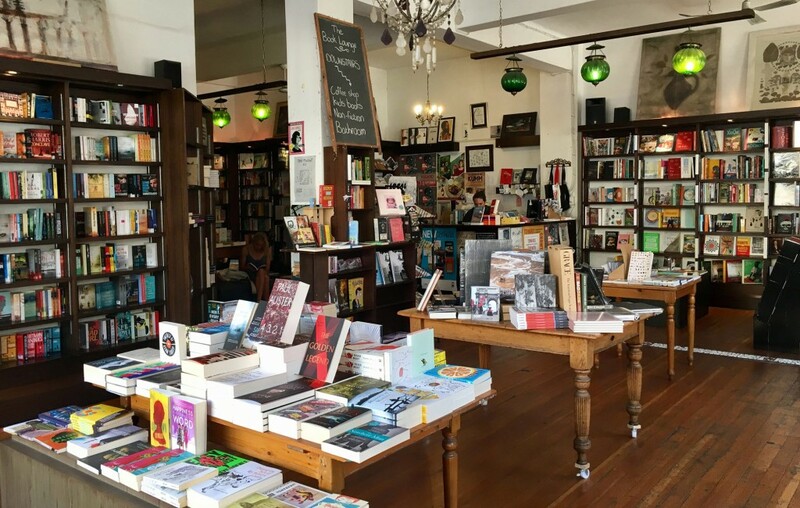 Cape Town’s two popular independent book stores, the Book Lounge in the CBD and Kalk Bay Books in Kalk Bay, host free weekly book launches with some of the country’s most esteemed authors. These launches, which involve conversations with academics or fellow authors, are a great way to get under the skin of the city and country. And as a bonus, there’s also free wine on offer at most events. Cape Town’s Labia Theatre has one of the city’s longest running specials. For R110 ($8.50) you can get two movie tickets and two meals at a nearby restaurant. Though the meals are small and the restaurant dependent on the day of the week, it’s the perfect way to have a night on the town for a bargain price. Get unbeatable views of South Africa’s coastlines, and a glimpse back at its maritime history, by venturing to the top of two iconic Cape Town lighthouses. You can access both the Green Point and Slangkop lighthouses for little more than pocket change. 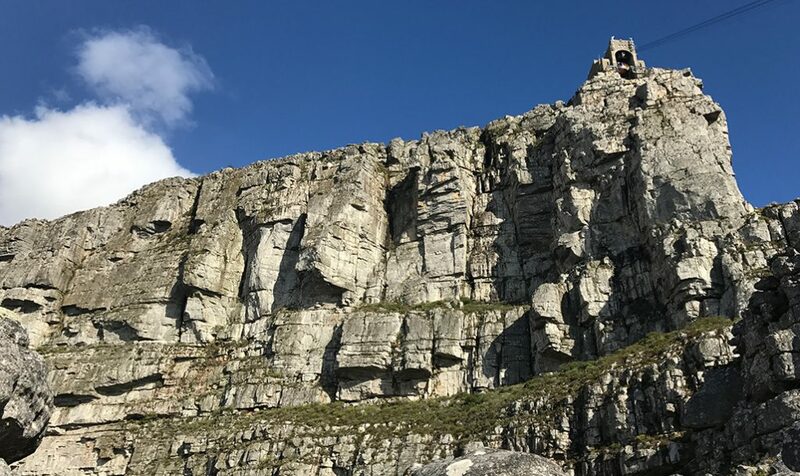 Table Mountain Cableway is a thrilling and beautiful way to reach the top of the city’s iconic mountain, but it’s costly and often requires a lengthy wait. During peak times, you might even be able to hike to the top of the mountain quicker than it’ll take you to get to the front of the queue. Earn your views by hiking to the top of Table Mountain. Pack lots of water, a jacket, some snacks, and plan your route carefully. The most popular (and trafficked) route is Platteklip Gorge. For a more serene and spectacular, but slightly tougher and riskier, walk up the front face consider the India Venster route; it leads up the mountain from behind the lower cable station. If you’re tired at the top, you catch a one way ride back down. If it’s your birthday, you get a return ticket on the cableway for free. Don’t exclude Lion’s Head. 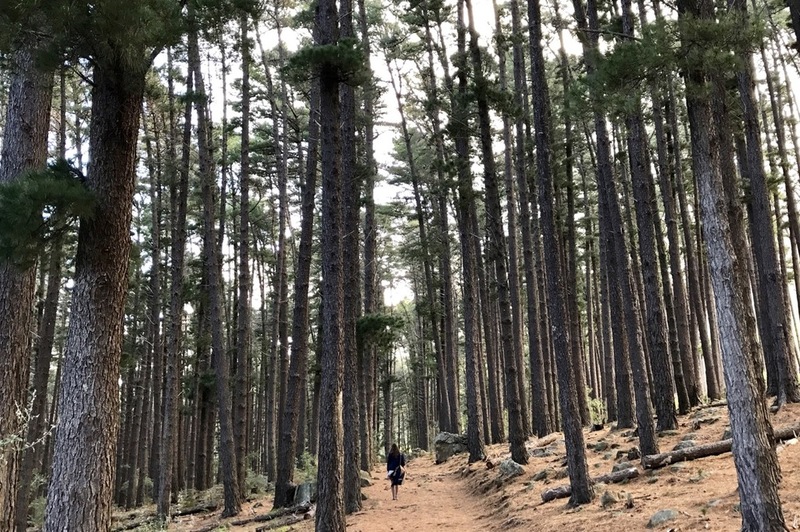 It may be one of the most popular and busiest hikes in the city, but there’s a good reason for that. It’s relatively accessible and safe, and provides constantly shifting views over the city and Atlantic Seaboard. Aim for a weekday morning to avoid the crowds, and chances you’ll have spectacular 360 degree views at the top all to yourself. There are hundreds of serene scenic walks throughout Cape Town. 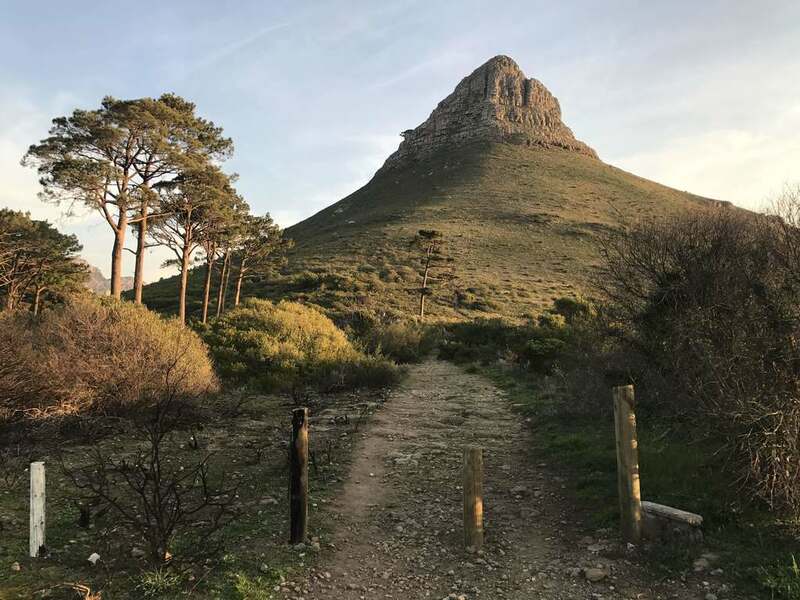 Consider the likes of Silvermine, Newlands Forest, Woodstock Cave, Elephant’s Eye Cave and Chapman’s Peak if you’re looking for new perspectives. 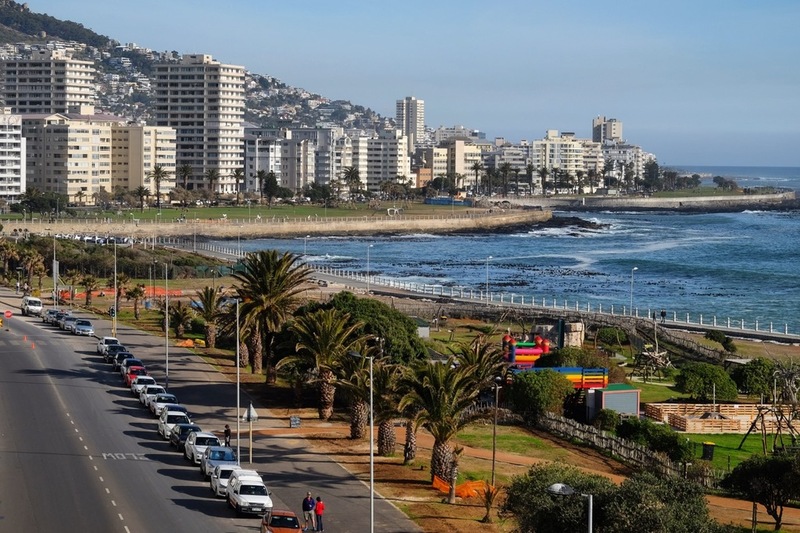 The Sea Point Promenade, and nearby Green Point Urban Park, make for perfect places to run, picnic, or wind down an afternoon. Cape Town’s experiencing an art revolution. 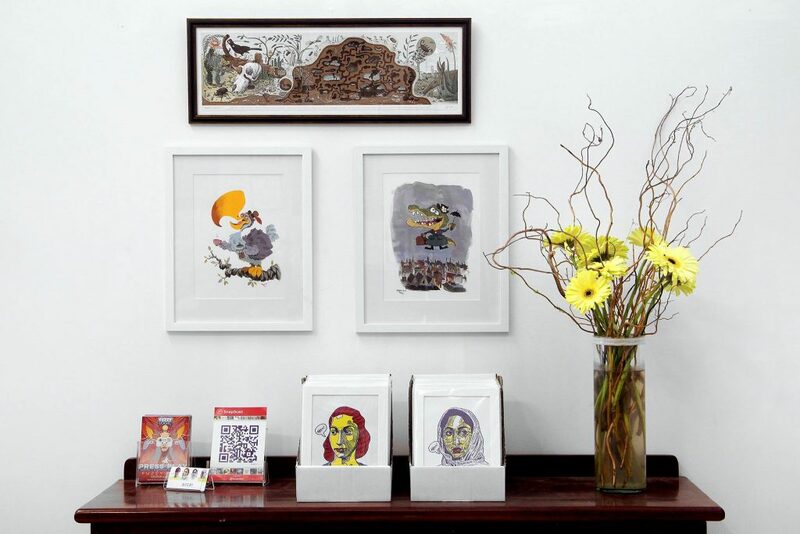 Some of the city’s best galleries are free or remarkably cheap to visit. Consider exploring the city during the monthly First Thursday event, and you might even score some free wine and snacks. At other times of the month, the South African National Gallery is a good wallet friendly option, as are most of these popular museums in the City Centre and Woodstock. If you’re a fan of animation and illustrations, visit the new Ahem! Art Collective in Observatory — entrance is free. Cape Town’s food markets are turning into great places to catch local live acts. Entrance to all markets is free, food and drinks are moderately priced, and there’s a good chance you’ll catch some of the city’s freshest musicians. 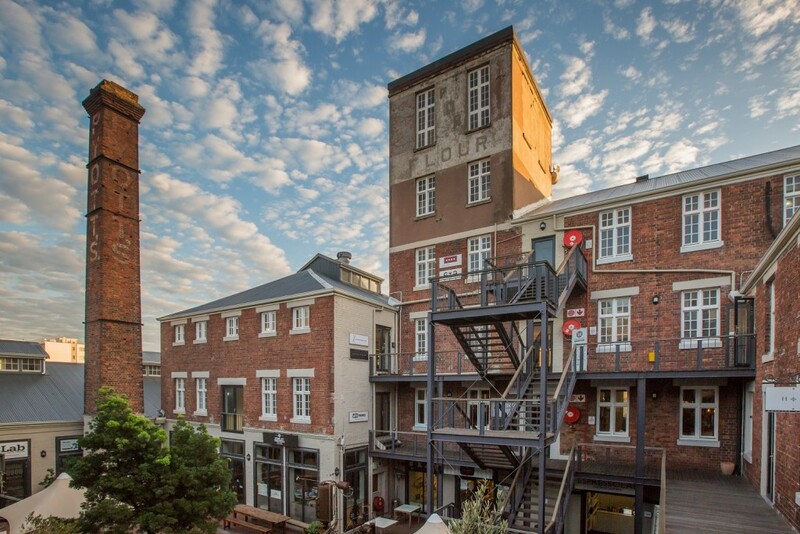 Check out the Bay Harbour Market, The Old Biscuit Mill, and Mojo Market websites for schedules. Visit the reason the Cape Town suburb of Observatory got its name. Just across the railway tracks is the Observatory, home to the largest telescope in Cape Town. 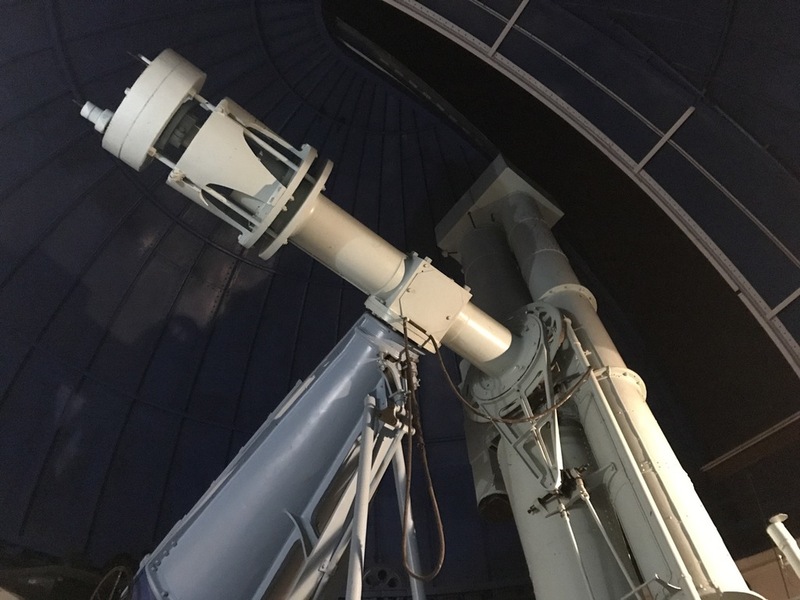 There are free talks, followed by a tour of the observatory, including access to various telescopes, every second and fourth Saturday of the month at 20:00.